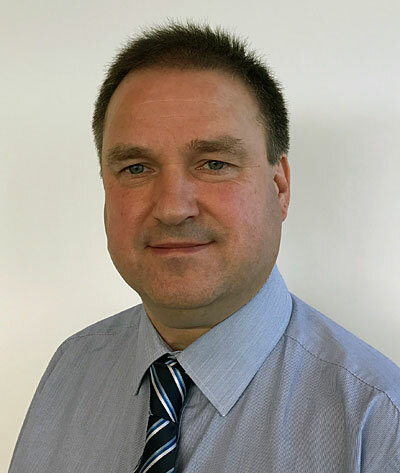 Ashtead Technology has strengthened its UK team with the appointment of a regional technical support leader, to provide its customers with the most efficient, cost-effective technological solutions. With a career spanning more than 25 years in the subsea industry, Graeme Booth joins Ashtead from Subsea 7 where he held a number of technical support and offshore operational roles, including survey equipment superintendent. Mr Booth will provide customers with technical support covering equipment rentals and custom engineered packages, for survey and ROV operations worldwide. Based in Aberdeen, Mr Booth’s role has been created in response to increased customer demand for outsourced integrated technical support from initial pre-bid stage through to offshore execution, ensuring projects are delivered on time and within budget.